If you want to mix up some really refreshing drinks this summer, it's time to turn to the savory side of life. So many of the cocktails we guzzle in the warmer months are loaded with sugar, not a great mix when you're also sitting in the sun (hello, headache!). Opting to nix the sugar and instead feature spicy spirits, savory summer produce and add-ins like olives, herbs and bacon will give you drinks that you can sip on all day. Experimenting with savory mixology is also a fun way to add some exotic new bottles to your bar. There's Cynar, a bitter Italian spirit made from artichokes; kümmel, a German liqueur flavored with cumin and caraway; and yes, even bacon-infused whiskey. Once you have these on hand, you can experiment and create your own thirst-quenching savory sippers. These drinks are also delicious paired with your meals. Enjoy them alongside foods that are hard to pair with wine, like artichokes, cruciferous vegetables, blue cheese, soy sauce-based dishes and sushi. 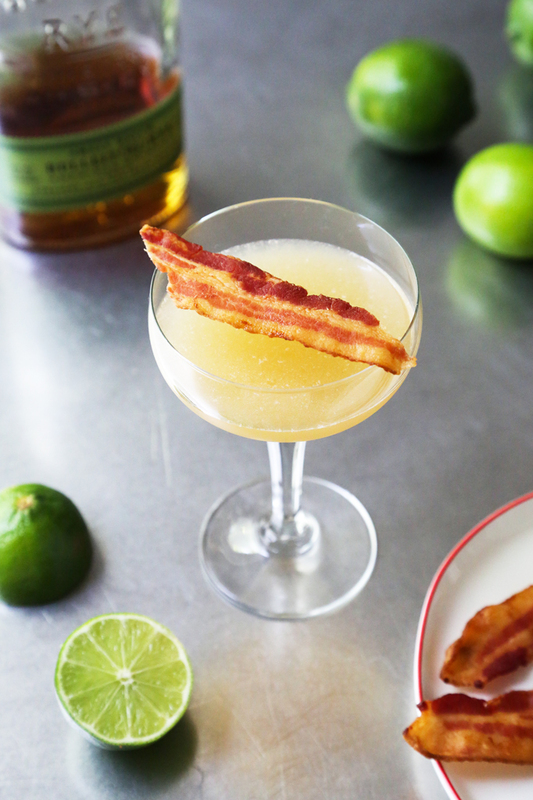 The combination of maple, bacon and orange will make this a cocktail you're tempted to have with breakfast. Save it for after dinner, though, and let its smoky-sweet flavor relax you. 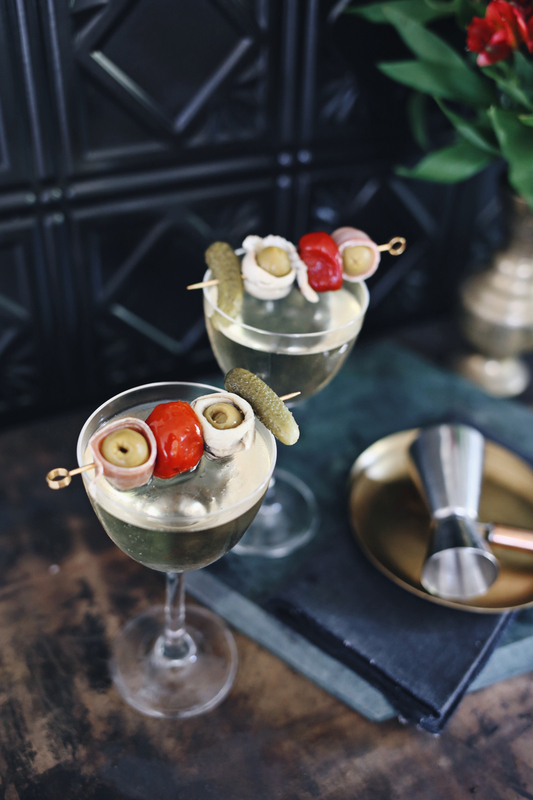 Make over the classic martini with this fun recipe. It combines Polish bison grass vodka with dry vermouth, Spanish sherry and a few dashes of peach bitters. The banderillas (a Spanish word for the decorative dart thrown into the shoulders or neck of a bull during a bullfight) are the skewers of olives, ham, anchovies and pickles that act as a garnish. 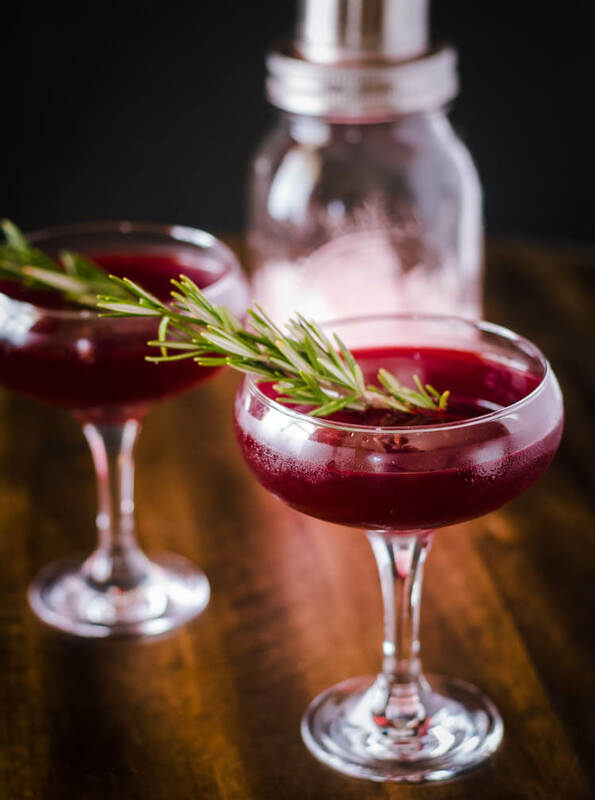 Earthy beet juice and bitter Cynar artichoke liqueur combine to make this savory cocktail. Botanical gin adds a complementary herbal flavor to each sip. 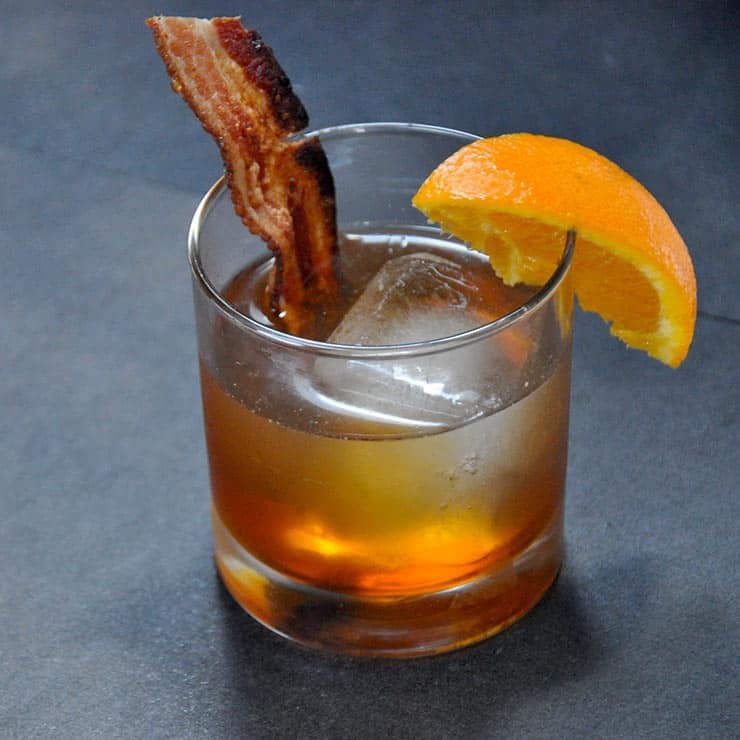 Infusing rye whiskey with bacon means you'll have a smoky, salty, savory base for all your cocktails. A squeeze of lime will brighten the flavors right up. 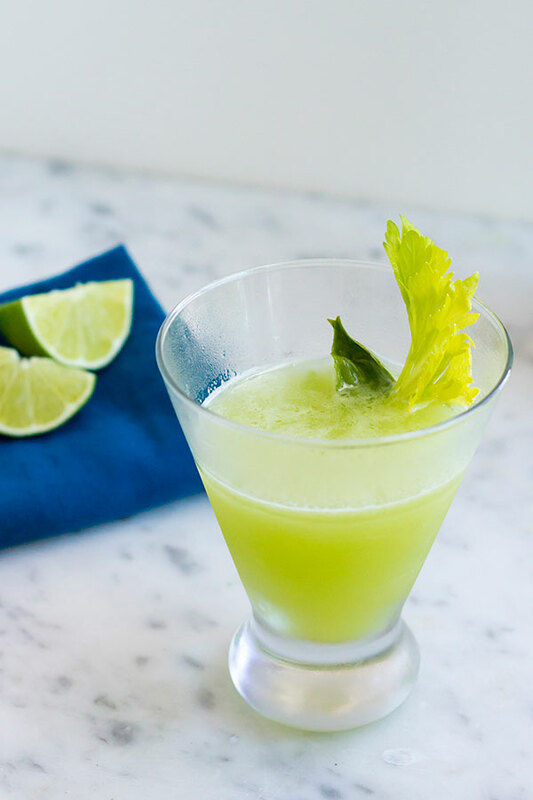 Make a gimlet that's less on the sweet side with the addition of basil and celery juice. The celery juice might sound strange, but when mixed with the other ingredients, its vegetal flavor mellows out. Make a unique cocktail for your next party by muddling red bell pepper with mint. 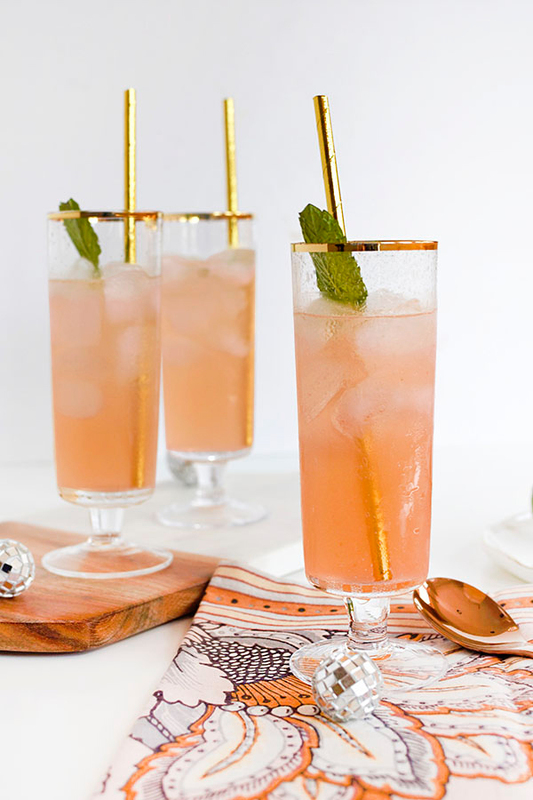 Pour over some gin, lime juice and a splash of simple syrup for a drink that tastes like a summer garden. 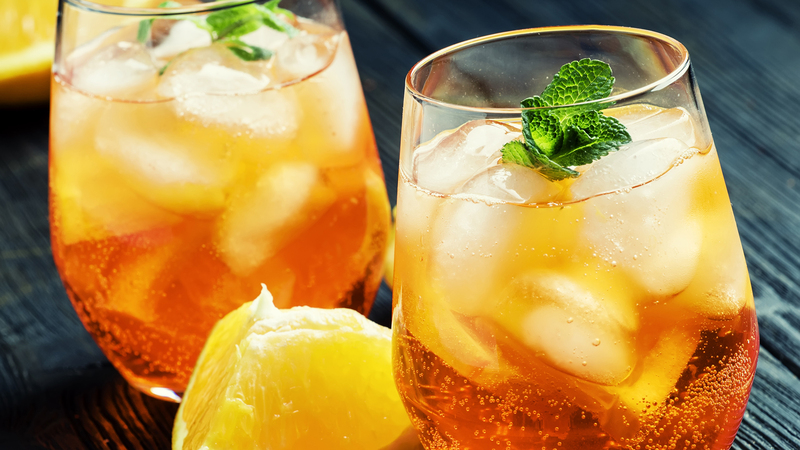 Give Britain's favorite summer drink a makeover with this recipe. 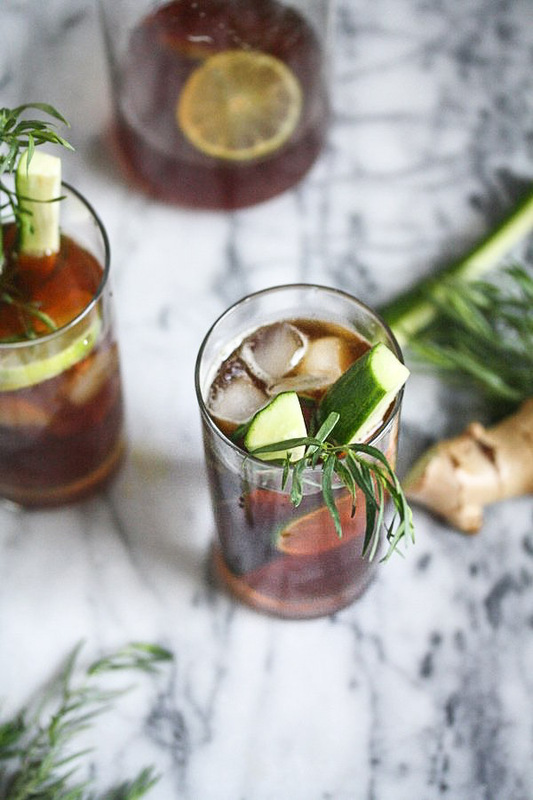 It pairs Pimm's liqueur with ginger and tarragon for an aromatic drink that will totally transport you. Don't forget the cucumber garnish! Adventurous mixologists will get a kick out of this cocktail. 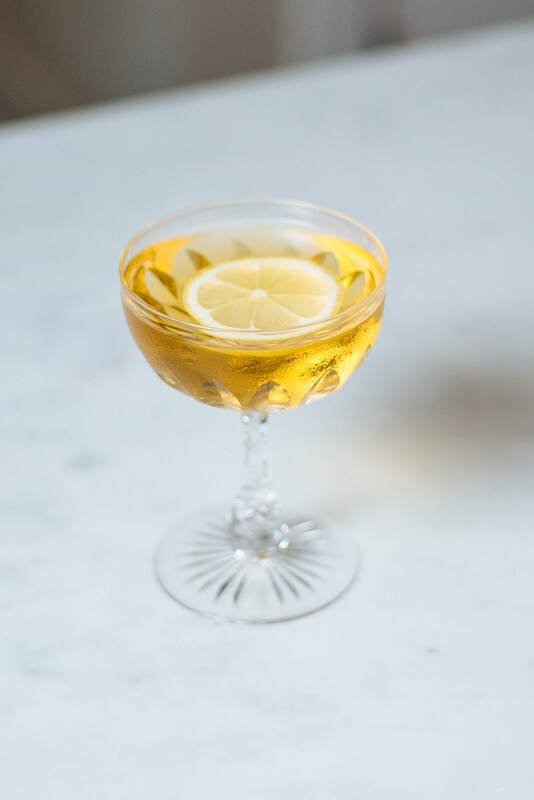 It's made with a blend of Japanese whisky, Cocchi Americano, Amaro Nonino and hopped grapefruit bitters, creating a potent tipple that's not for the novice. 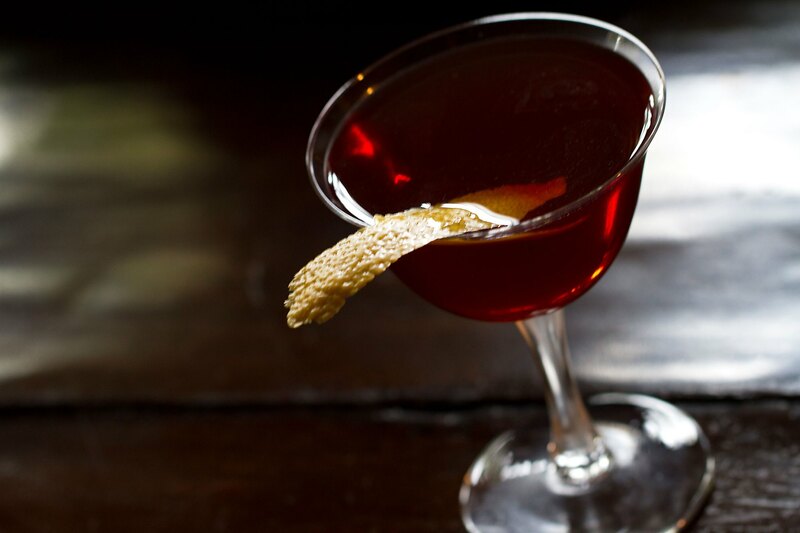 This drink makes use of Germany's cumin- and caraway-flavored kümmel. It's no one-trick pony, either — you can add a splash to your fave bloody mary recipe and everyone will want to know your secret ingredient.